Winter Formal, also known as Turn-About, Queen of Hearts, or Snowball Dance, is a high school dance held usually after homecoming but before prom. Depending on the school’s preference there are numerous of styles to choose from for your Winter Formal dance. Typically, Winter Formal attendees opt for a short dress, but many people still go for long gowns. You can choose from sweet fit and flare pieces with beaded high necklines or strapless embellished bodices. Accentuate your curves with fitted lace minis or unique jersey dresses with asymmetrical necklines. 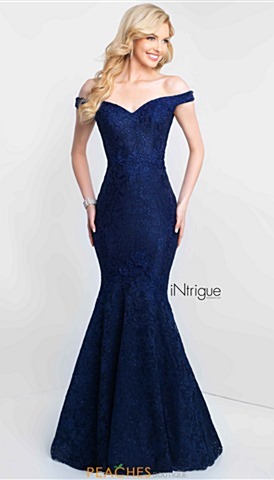 If you do decide on a full length gown for your Winter Formal, we have many styles to choose from also. Whether you are most comfortable in a long sleeved A-line satin gown, a timeless sweetheart neckline, or want to shimmer all night long with a floor length fully sequin silhouette, we have the ideal Winter Formal dress for you. Order your dream gown today and receive no tax plus free ground shipping.